It seems mad how it was nearly a year ago that I was moving out of my uni flat and I can't believe how time has flown. Uni feels almost like I blinked and then it was gone, although I've got some good memories from being there. While thinking back I remembered about the time when we booked a taxi to get to the train station from our flat. Whenever you get into a taxi, I always wonder whether they are a talkative driver, or that you don't hear a word until it's time to tell you how much your journey has cost you. I wouldn't say I'm always going to start a conversation with the driver, but if they are easy going and started chatting away, it makes the journey so much more relaxed and less awkward. Luckily, when we got in, the guy was so friendly and we got talking about this and that. When I asked him how his day had been and if he'd been busy, he started to explain that he was working long days as him and his girlfriend had been arguing. At first I was a little unsure where he was going with this, although soon enough it turned into a nice chat about how he could try and make things better and before you knew it I was helping out this random taxi driver and before I knew it we were at the station. Even though it was only a relatively short journey, it made me feel so much more relaxed and gave me a good start to the day, all from having a friendly chat with the driver. Fast forward 6 months and we booked a taxi to pick us up from town. As I got in, I looked at the driver and recognised him. At the same point he came out with "have I taken you before" and the penny dropped about the last time we had seen him. We started chatting again and almost picked up from where we had left off last time. He was keen to tell us that things were much better with his girlfriend and he was starting to save up for a ring. He mentioned that as well as other money he was putting away, that every £2 coin he got from fares, he would put the ring. When we were getting to the end of the journey, I dug into my purse and randomly saw I had a few £2 coins, I felt happy that I would be able to help him save up. It felt a little weird that I wouldn't ever find out what happened when he managed to buy the ring. A few months down the line I called a taxi after a hectic day at uni. It was the awkward moment when I felt like asking him as soon as I got in the car whether he had asked her yet. We had barely started moving and he was so excited to tell me he had bought a ring, asked her and she'd said yes. It almost felt like I was a proud parent, even though he was much older than me. It may seem like I've been going on about randomly getting the same taxi driver and you might think it was just a coincidence. 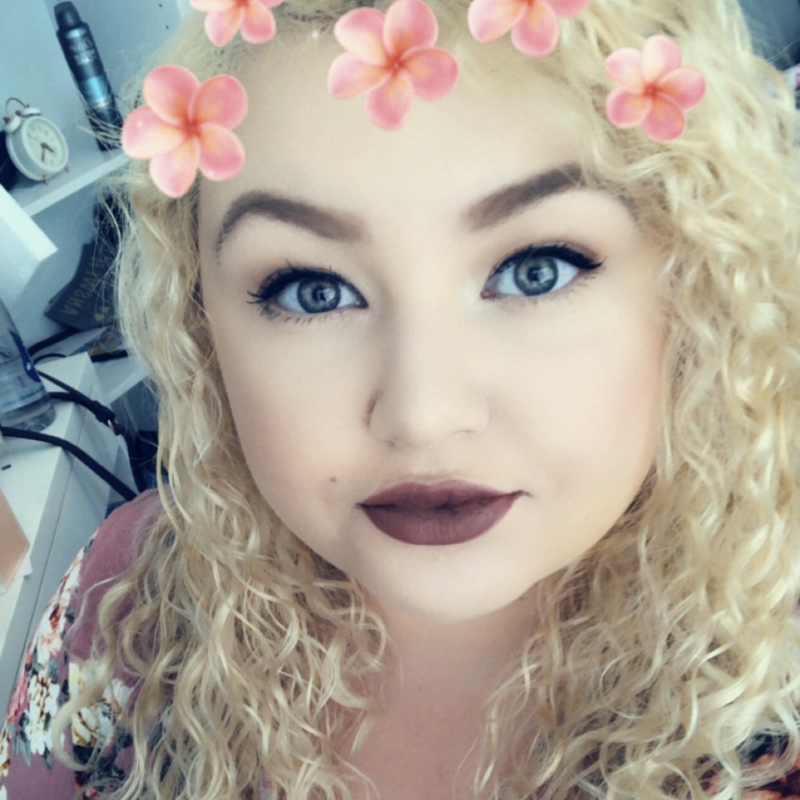 The point of my little story is that when you get a taxi, having a friendly driver who doesn't mind having a chat will make your journey so much better, and I do feel much more inclined to give a tip to give them a little extra and I often feel happier for what I've paid if they have actually made an effort to talk to you. Even the little gestures can make a big difference. I was reading a few things online about similar situations that people have been in, and I was also quite surprised at some of the results in this Taxi Survey. Being up in the north it looks like we get cheaper fares which is something i'm not going to complain about! 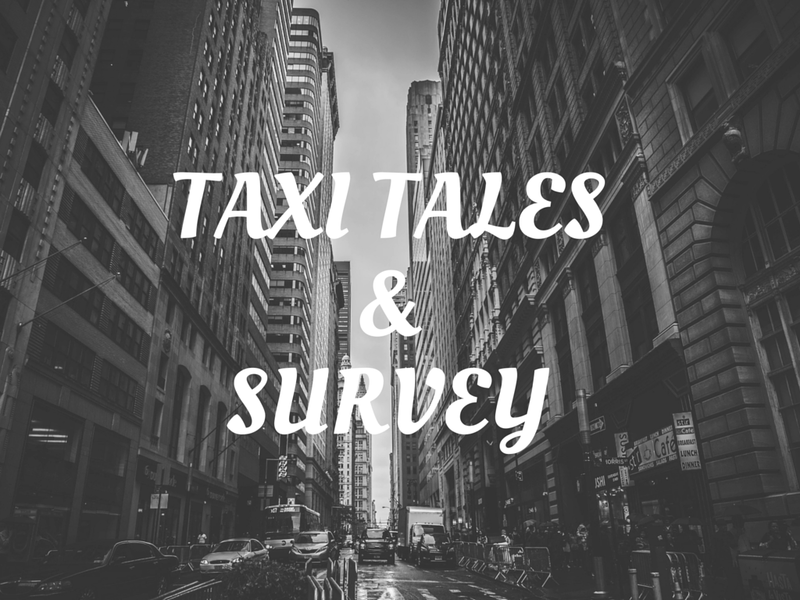 I'm always more likely to get into the back seat of a taxi as it just feels a bit safer, although my boyfriend doesn't mind going in the front, which is reflected in the survey. When getting a taxi, I have always been more likely to call a private hire as it just seems more trustworthy and I've been overcharged in a few Hackney cabs before. Since Uber has started in Liverpool, I have started using them sometimes too, but these are similar to the private hire ones. Anyway that's enough of me rambling about my random taxi journeys, let me know in the comments if you've had any weird or funny taxi journeys before.